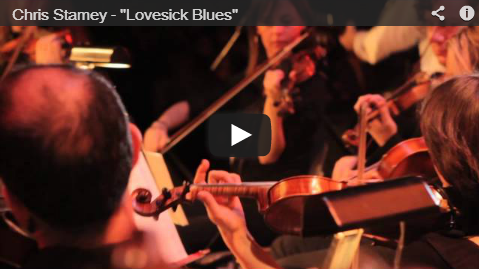 Chris Stamey LOVESICK BLUES now available! As a solo artist, producer, arranger, studio entrepreneur and founder of seminal indie combo the dB’s, the North Carolina-bred singer/songwriter/guitarist has built a beloved and influential catalog that’s earned him the devotion of a far-ranging fan base and won him enduring status as a godfather to the Southern alternative pop community. 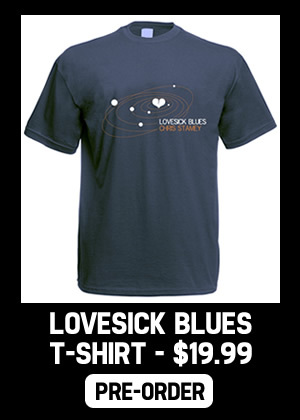 Lovesick Blues, now available at the Yep Roc Store, is Stamey’s first full-length release since A Question of Temperature, his 2005 collaboration with Yo La Tengo. The new album follows on the heels of Falling Off the Sky, the long-awaited, much-acclaimed reunion album of the dB’s, as well as Stamey’s involvement as musical director and orchestrator for a series of all-star concert performances of Big Star’s classic Third album in New York, London, Austin and Carrboro, NC. While his prior work has established Stamey as an incisive songwriter, compelling performer and innovative sonic architect, Lovesick Blues finds the artist staking out some new songwriting territory, with inspired results. Such vividly forthright new tunes as “Skin,” “London,” “Wintertime” and “I Wrote This Song for You” deliver bittersweet, personal lyrics and inventive acoustic arrangements that employ strings, woodwinds and vocal harmonies to evoke the songs’ emotional landscapes. 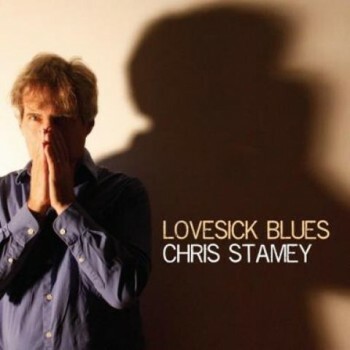 By embodying the qualities that have always been at the heart of his work, while introducing some vital new elements to the mix, Lovesick Blues demonstrates that, after a lifetime of making, Chris Stamey’s flame still burns as brightly as ever. 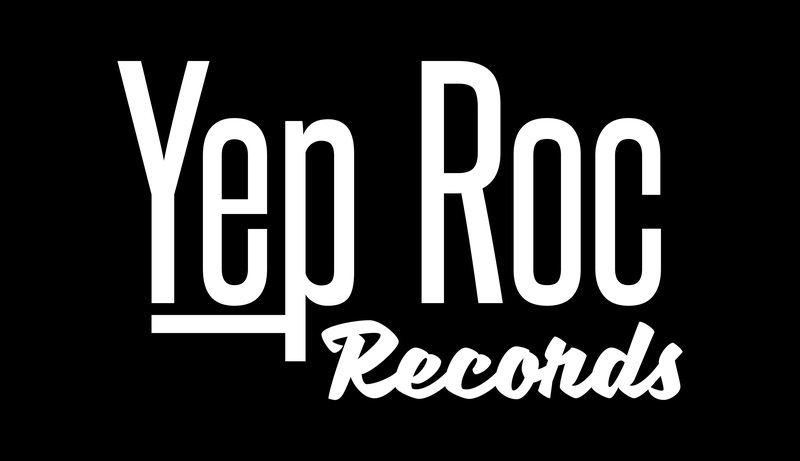 Order Lovesick Blues now by clicking below or by visiting the Yep Roc Store. 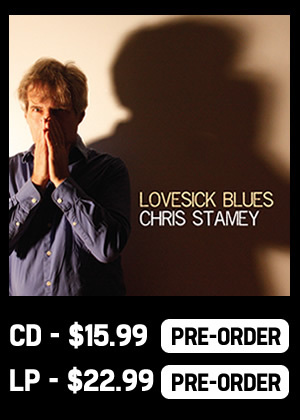 Chris Stamey’s LOVESICK BLUES now on pre-order. Get FREE music from Chris Stamey at Noise Trade + VOTE.